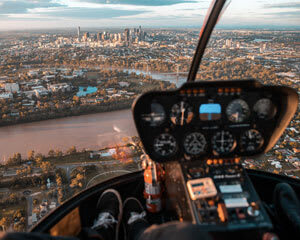 This scenic helicopter tour of Mount Coot-Tha provides amazing views of the the fantastic scenery surrounding Brisbane. This scenic helicopter tour of Mount Coot-Tha provides amazing views of the the fantastic scenery surrounding Brisbane. Taking off from Archerfield you will see Mt Coot-Tha as never before as well as Indooroopilly, Fig Tree Pocket, Jindalee and their surrounding areas. 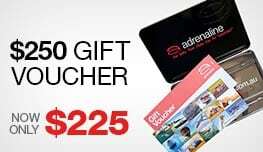 You will also fly over the Brisbane River and make sure you have your camera for a great panoramic view of the Brisbane city skyline with Mount Tamborine in the background. Available 7 days a week. Groups of three customers are flown together. A minimum of 3 passengers is required for each flight to go ahead.